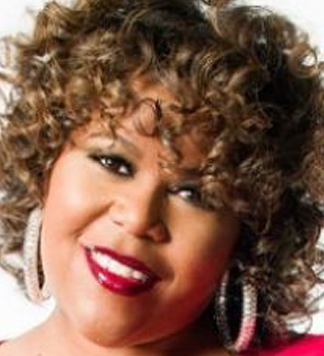 Arlene Turner-Crawford, “Pass the Iron, We Live! (Portrait of Gwendolyn Brooks),” acrylic, 2005. Collection of Dr. Patricia Lassane. Excerpted from Revise the Psalm (Curbside Splendor, 2017). Used with permission by the artist. a mother and an activist. The first African American woman to receive the Pulitzer Prize for Poetry, Gwendolyn Brooks claims an irrefutable place among the paragons of American letters. Born June 7, 1917 at the start of the Great Migration, Gwendolyn Brooks bore witness to some of our most urgent, most challenging times. Her fierce and empathetic illustration of African-American life in Chicago — a portrait as relevant today as when she wrote during the turbulent decades of the mid-20th century — is a testament to her strong commitment to racial identity and equality. From her Pulitzer Prize-winning book of poems, Annie Allen, and through the ensuing five decades, Miss Brooks’ body of work offers an enduring perspective on the lives of Black Americans – racial injustice, poverty, beauty, womanhood and more. Miss Brooks wrote 20 books and hundreds of poems, a body of work that can affect and overpower both the novice and the scholar. Read some of Miss Brooks’ works here, shared with approval from Brooks Permission. Perhaps no other poet has captured the essence of Chicago life more than Gwendolyn Brooks. She was the first African American to receive a Pulitzer Prize in any literary genre, and served as the Illinois Poet Laureate from 1968 to 2000. Through her work, she was an activist, a feminist and a courageous observer of Black life. In the centennial of her birth, she remains one of the most important voices to ever come out of our city. To honor her legacy and her enduring contributions to Chicago, and to inspire a new generation, dozens of institutions, artists and educators have joined to create programming for Our Miss Brooks: A Centennial Celebration (OMB100). Through June 2018, OMB100 will feature readings, performances, school programs, discussions, exhibits and more, most free and open to the public. Local and national partners are involved in this 18-month initiative. They include the Poetry Foundation, City of Chicago’s Department of Cultural Affairs and Special Events, Chicago Humanities Festival, Chicago Ideas Week, Chicago Park District, the University of Chicago, DuSable Museum of African American History, Joeffrey Ballet, and the Center for Black Literature at Medger Evers College in Brooklyn. Through June 2018, OMB100 will engage local and national partners in education, the arts, and the broader civic space, to produce a wide-range of programs. Our Miss Brooks 100 is a collaboration of local and national partners and collaborators that include the Poetry Foundation, City of Chicago’s Department of Cultural Affairs and Special Events, Chicago Humanities Festival, Chicago Ideas Week, Chicago Park District, the University of Chicago, Joffrey Ballet and others. 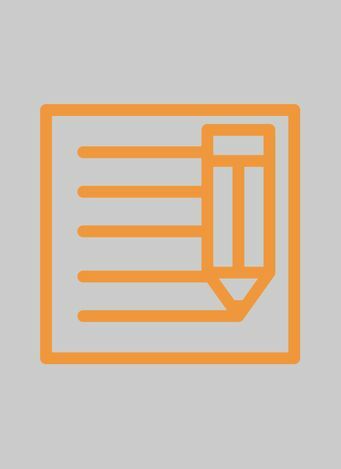 Project management and funding support are provided by The Chicago Community Trust, in collaboration with artistic director Quraysh Ali Lanana and Brooks Permissions. 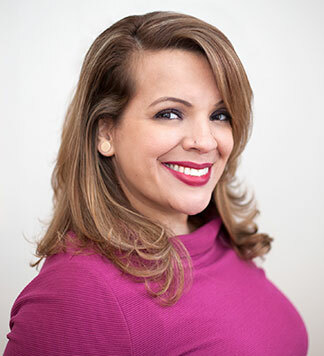 The project director is Fabiola Ramirez. BROOKS PERMISSIONS also produces products and programming that shed light on the life of Ms. Brooks and demonstrate the continued relevance of her work in the 21st century. 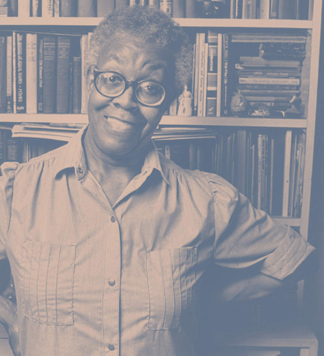 Founded in 2001, BROOKS PERMISSIONS licenses the copyright-protected literary works of acclaimed poet Gwendolyn Brooks. The agency reviews and approves requests from artists, publishers and others for the use of Ms. Brooks’ works in projects that range from literary anthologies and academic course packs, to theatrical performance and multimedia projects. Art hurts. Art urges voyages – and it is easier to stay at home. 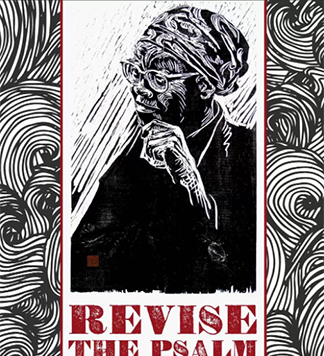 Our Miss Brooks 100 is a collaboration of local and national partners that have created dozens of programs to celebrate the enduring legacy and impact of Gwendolyn Brooks and to inspire the next generation of poetry lovers and activists. 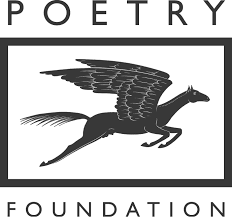 The Poetry Foundation, publisher of Poetry magazine, is an independent literary organization committed to a vigorous presence for poetry in our culture. It exists to discover and celebrate the best poetry and to place it before the largest possible audience. 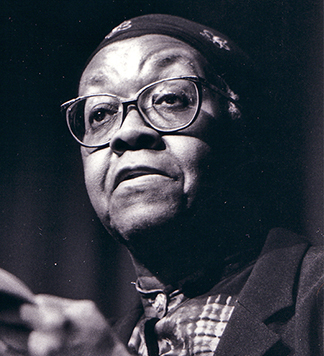 Its website features many audio recordings, poems and essays by Gwendolyn Brooks. Our Miss Brooks 100 will reach and inspire thousands of students, scholars and everyday residents in Chicago and beyond through programs and online experiences celebrating the life and works of Gwendolyn Brooks. 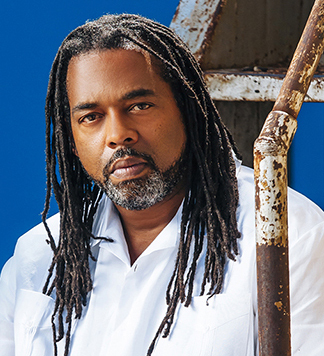 Support provided by corporations, foundations and individuals allows for the development and implementation of educational programs, projects and resources to engage the next generation of young poets, activists and poetry enthusiasts inspired by the spirit, voice and legacy of one of Chicago’s most important poets. The Chicago Community Trust is our region’s largest community foundation dedicated to improving the Chicago region through strategic grant making, civic engagement and inspiring philanthropy. 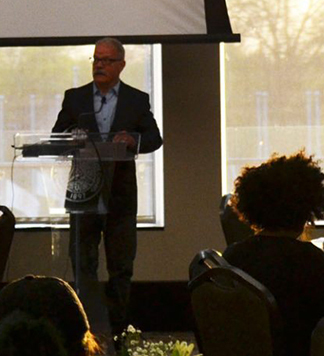 It works to serve the nonprofit organizations, the generous donors and the thoughtful residents who strive to make a difference, helping their bold vision create lasting community change.